Electric Cargo bikes are not only convenient for carrying your groceries, sundry items and in some cases they can even carry extra passengers. 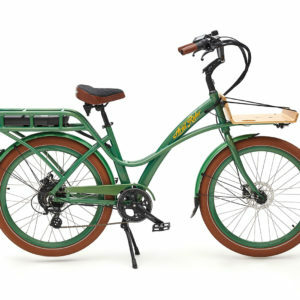 Why have a second car when you can have a Electric cargo bike to go shopping? ?